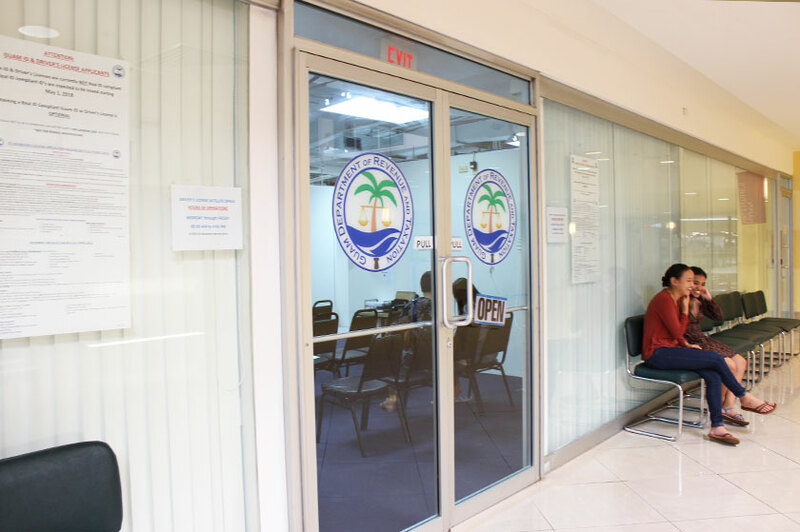 Process your driver’s license at Rev and Tax’s satellite location at the second floor of Agana Shopping Center! 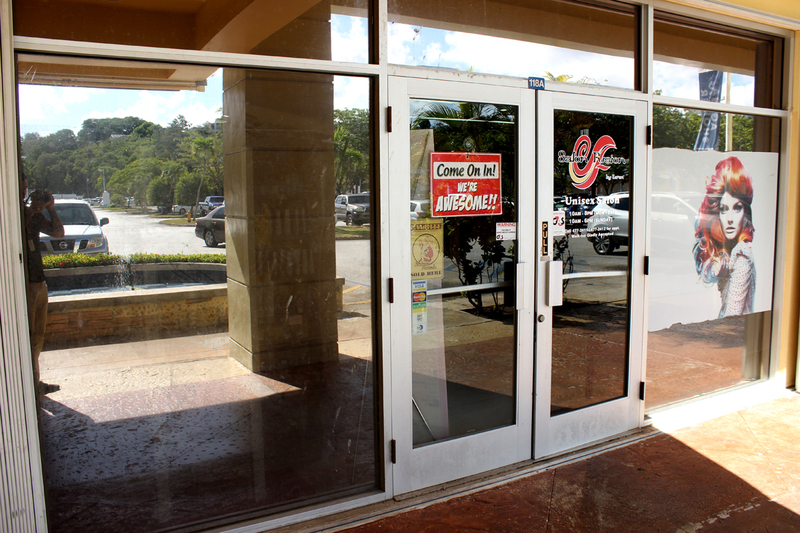 The Hagåtña branch is open from 8 a.m. to 4 p.m. from Monday to Friday. 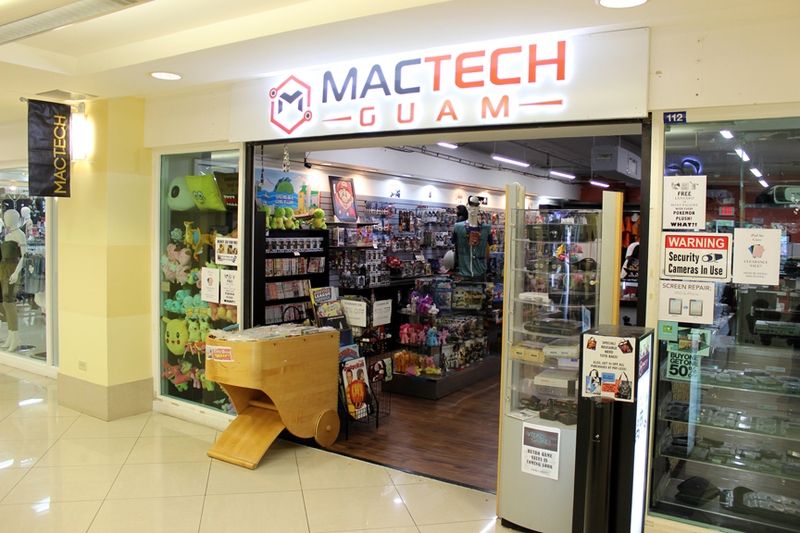 MacTech Guam is the place for quality electronics, video games, gadgets, Mac computers, Apple devices and general nerd stuff. 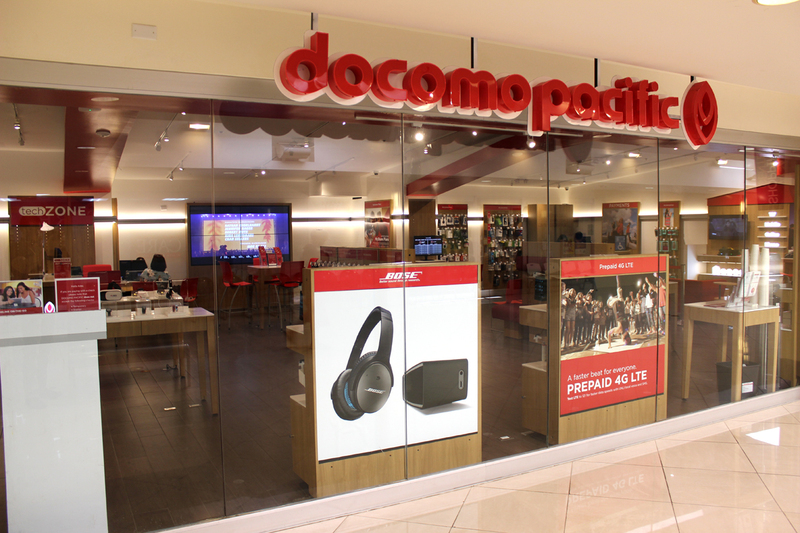 Docomo Pacific, in Guam and in the Commonwealth of the Northern Mariana Islands (CNMI), is bringing you closer to friends and family as the region’s leading mobile telecommunications provider. 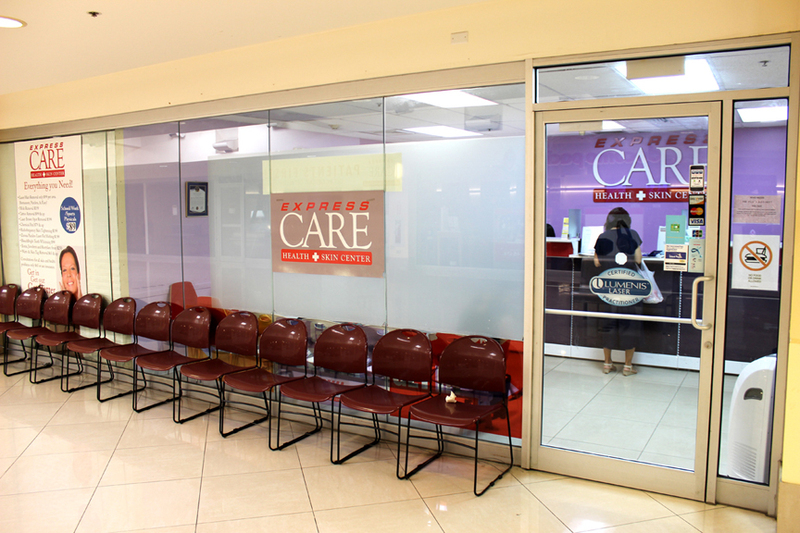 Walk-in medical clinic. Minor illnesses, rashes, skin problems, botox, and laser treatments, including laser hair removal, tattoo removal and IPL facial rejuvenation. 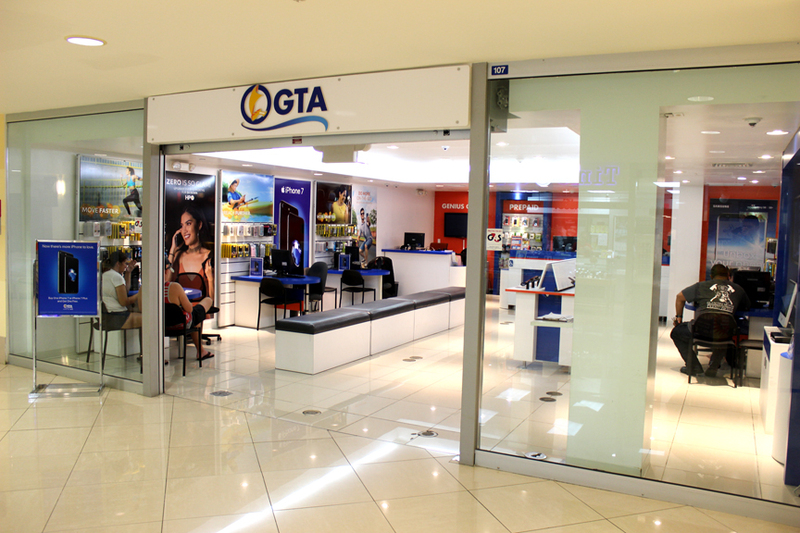 GTA TeleGuam, your complete communication provider! And Guam’s fastest 4G Network! 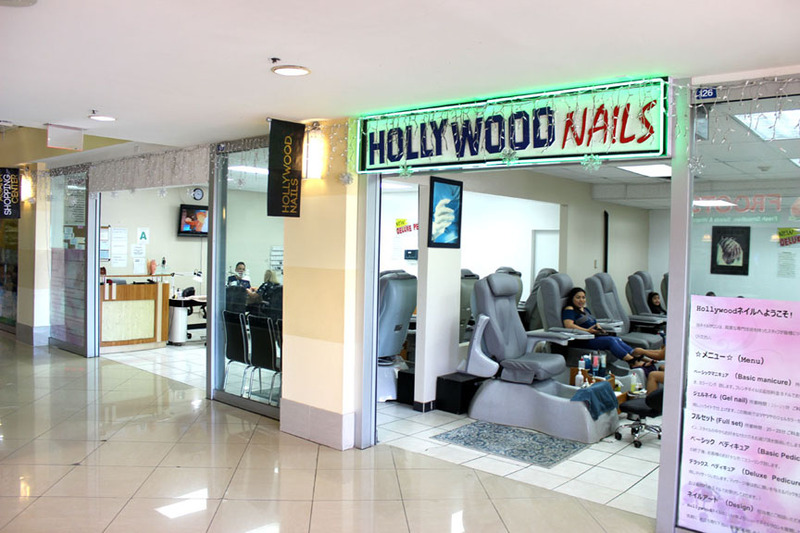 Hollywood Nails offers nail care services such as manicures, pedicures, hand and nail spa; as well as other nail enhancements (i.e acrylic nails, nail designs foot and caring). 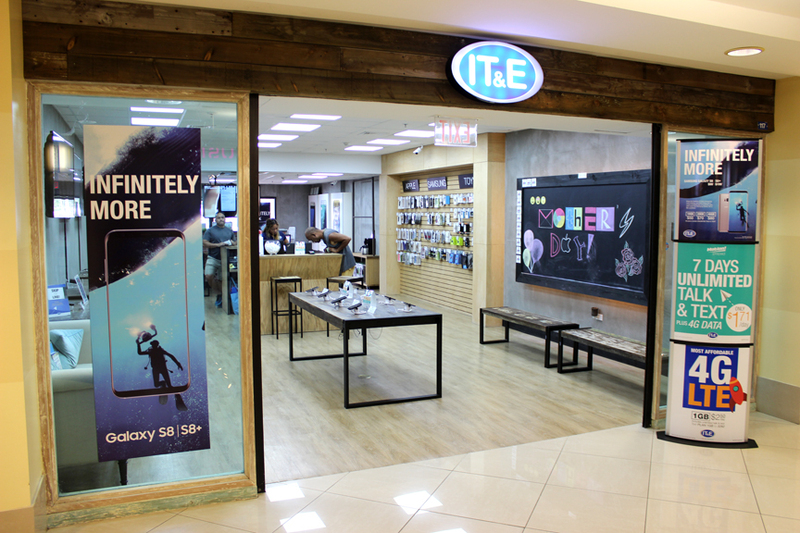 IT&E is the largest telecommunications company in the Marianas with over 88,000 subscribers on the islands of Guam, Rota, Tinian and Saipan. 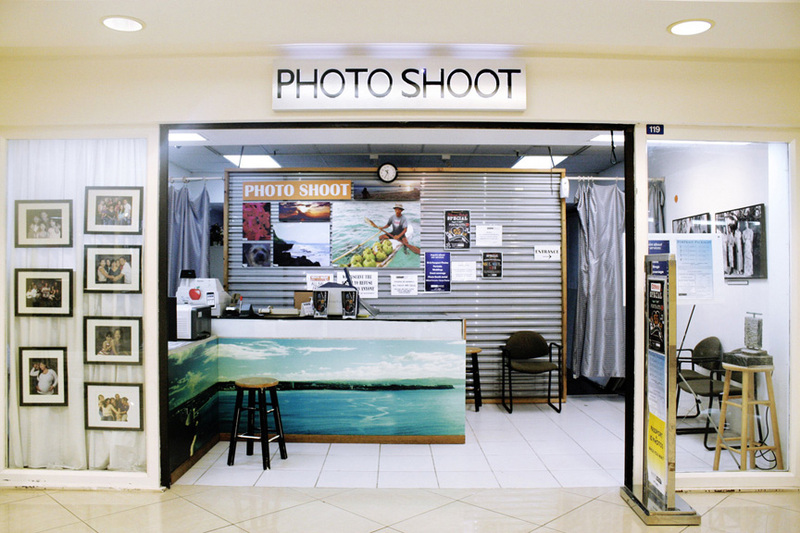 Locally owned business specializing in photography services – weddings, birthdays, graduations, and more! 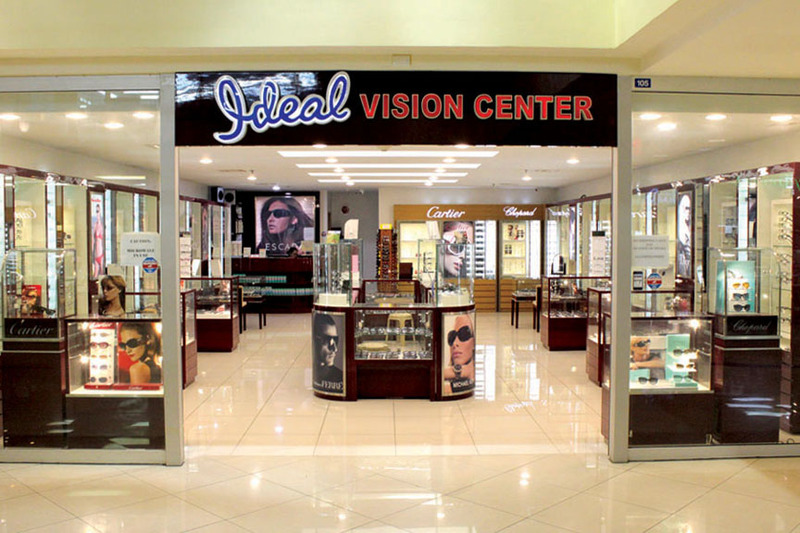 Salon Fusion is conveniently located between the entrance of Payless and Java Junction in Agana Shopping Center. Come in and indulge yourself with a fierce salon experience at Salon Fusion.